Find The Best IAD Airport Parking Reservation Services Here! A lot of you need to travel out of the city on a regular basis and sometimes even for long periods of time, leaving your vehicle behind. This can lead to a lot of stress about the security of the vehicle and may spoil your family vacation or business trip. Well, we at Book2Park totally understand your concern and this is why we bring to you the best IAD airport parking reservation and discount booking options. Yes, we have the widest variety of Washington Dulles International airport parking options, which can be easily booked online just with a click of the mouse. 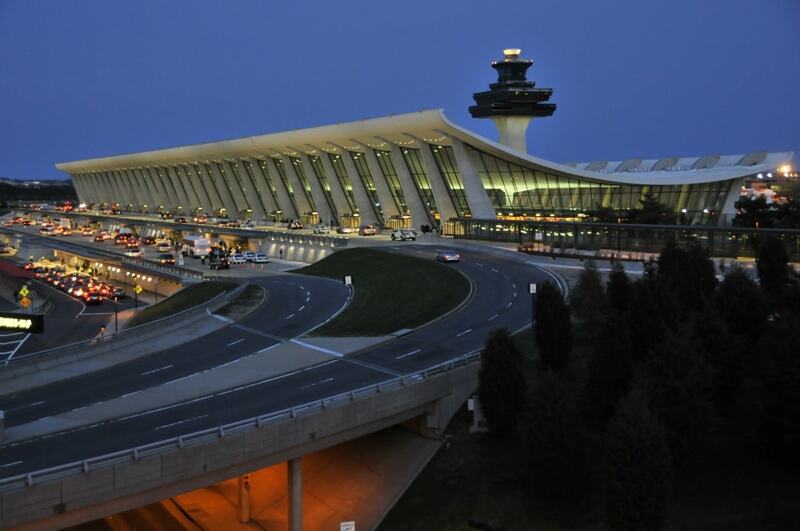 Imagine making IAD Airport parking reservations, sitting in the comfort of your home or browsing through the several airport parking options at or near Washington Dulles International airport, well in advance of your trip. Sounds interesting, doesn't it? Well, now add this up with 24 hour safe and secure parking with the option of complimentary shuttle service to and from the airport with each booking! All of this can be enjoyed at really affordable prices, both for short term or long periods of time. Book2Park has partnered with the top hotels to offer closed airport parking options near iad dulles airport long term parking so that you can rest assured that your vehicle will be in safe hands. Moreover, making parking reservations near IAD Airport was never this easy, simple and time saving! So without wasting any time, make your reservations now under Trip Protection insurance. The DoubleTree Hotel Dulles Airport-Sterling - Dulles hotel is situated minutes from Washington Dulles International Airport (IAD) and offers full service hotel accommodations and DoubleTree hospitality close to everything the Washington D.C. Metropolitan area has to offer. Our guests enjoy complimentary airport shuttle service to Dulles, as well as shuttle transportation to nearby local destinations including Dulles Town Center mall just down the street. Parking Instructions: Upon your arrival, please park in Lot A only. Vehicles parked in other locations will be towed. Complete the registration at the Front Desk; please do not leave your reservation confirmation on your dashboard. Please wait for the shuttle in the lobby. Shuttles depart the hotel at the hour and :30 of the hour. Please allow extra time to registerr your vehicle and in case of road and/or weather conditions which may affect traffic and transportation times. Shuttle Hours: 5am-12am every 30 minutes. 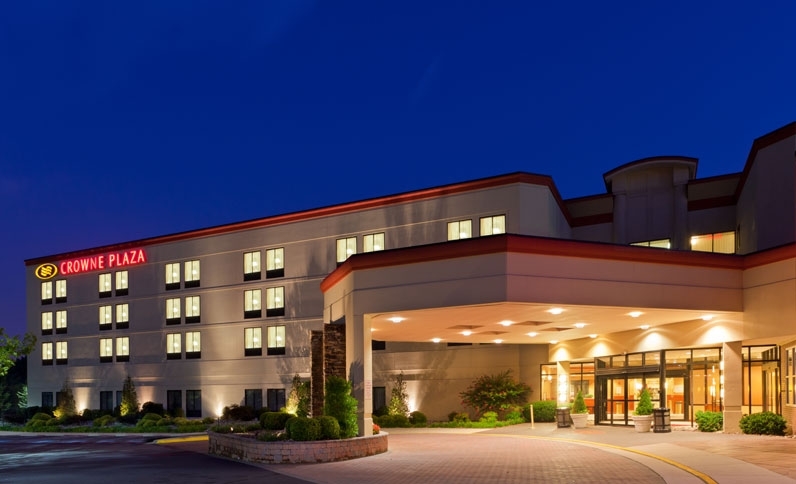 Comfort Inn & Suites Airport Dulles-Gateway, a Sterling hotel near the Washington Dulles International Airport The Comfort Inn & SuitesÂ® Airport Dulles-Gateway is ideally located less than two miles from the Washington Dulles International Airport. Stay & Fly packages are available with special rates for Book2Park.com; please contact the hotel for more details. We do have a great secure and paved lot that will allow you to park with the peace of mind you deserve. Shuttle Service runs between 5am to 12am (midnight) every 30 min. Please contact the hotel for detailed shuttle departures from the hotel. Airport pick ups are on demand. Driving distance from IAD : 4 mi. Secure parking option near IAD with a great price. Shuttle service is provided between 5am to 11:30pm, Please call the hotel in order to be picked up at the airport and confirm the pick up zone. Located only 4 miles away from IAD airport. Shuttle Hours: 5am to 11pm Every hour on the hour. A Chantilly VA hotel near Washington Dulles International Airport - Comfort Suites The newly-renovated Comfort SuitesÂ® hotel is conveniently located off Interstate 66 and Route 28, just minutes from Washington Dulles International Airport. Our central location in Chantilly, VA, part of historic Fairfax County, is ideal for business and leisure travel. Our hotel offers a Park & Fly rate, please call the hotel for details. We are minutes away from Northern Virginia's High Tech Corridor, ATPCO, Mantech International, SAIC, Boeing Corporation, EDS, Lockheed Martin, CACI and Northrop Grumman. Driving distance from IAD : 5.9 mi. Shuttle Hours: 6am - 10pm every hour on the :45 departing the hotel. Pick up on top of the hour (see instructions). 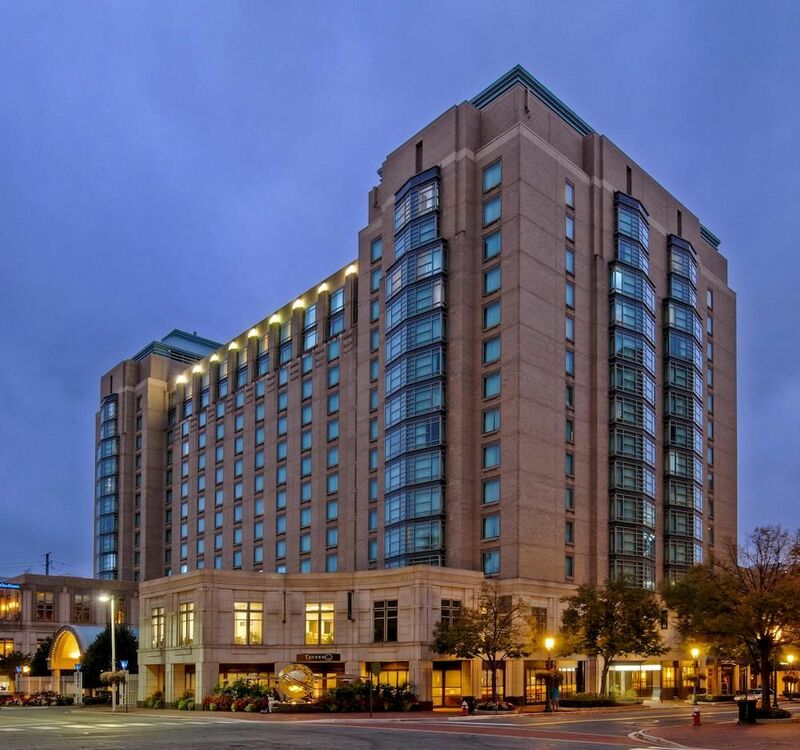 Hyatt Regency Reston is located in the thriving heart of Reston Town Center, our hotel is surrounded by major businesses, over 50 retail stores, 30 restaurants, and a movie theater. The largest, most renowned hotel in the Dulles Airport Corridor, with a complimentary hotel shuttle to and from the airport terminal. We offer secure covered Parking 24 hours a day located only 5.9 miles away from IAD Airport! Upon Arrival to the hotel Garage Gate: Pull a claim ticket from the ticket dispenser in order to enter the parking facility. Then proceed to our front drive for shuttle departure. Upon return to the airport: Please proceed to the shuttle pickup area at the bottom floor of the airport and wait on stop 2-H or 2-A. Shuttle picks up on the top of the hour. Shuttle pick up instructions: Upon your arrival, simply text the word SHUTTLE to 703-991-2117. Service ambassadors will respond to your request immediately. Upon Return to the hotel: Please proceed to the Bell Stand/ Front desk and present your Book2park.com confirmation receipt to receive a key necessary to exit the parking facility. Disclaimer Notice: Parking booked through Book2park.com is strictly for non hotel guests only. Shuttle Hours: 5:00AM-12:00AM Every 30 mins. Call for pickup. The Washington Dulles Marriott Suites at Worldgate Centre is one of the premier hotels near Dulles Airport. 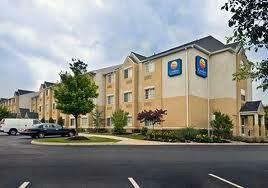 Featuring all-suite accommodations, this hotel in Herndon, VA is located 4 miles from IAD Airport. Free Shuttle runs from 5:00 AM - 12 AM every 30 minutes and departs the hotel on the hour and half hour. Shuttle is not available between 12AM and 5AM. Please arrive 15 minutes prior to the shuttle you are wanting to take so that you have enough time to checkin and park without missing the shuttle. Parking instructions: Upon your arrival to the hotel: checkin at the front desk before parking your vehicle. The hotel will provide you with a pass that you will need to display on your vehicle's dashboard and they will direct you to the parking location.Park on the G2 level of the garage near the entrance to the Marriott. Upon your return: You do not need to stop by the front desk . **Disclaimer: Reservations for more than 30 days cannot be booked at this location. Driving distance from IAD : 4.3 mi. The Crowne Plaza Hotel offers complimentary shuttle service to the airport and back; the shuttle will depart every 30 minutes, on the hour and the half hour to the airport. Upon arrival to the hotel, park; then go to the front desk of the hotel and present your parking reservation confirmation receipt. The shuttle will depart every 30 minutes, on the hour and the half hour to the airport. Upon returning to Dulles Airport, customer pick-up by Crowne Plaza Airport Shuttle is located outside the baggage claim level of the airport terminal, at Curbside 2H at 15 & 45 minutes after each hour, or upon request during overnight hours. If possible, program the Crowne Plaza telephone number to your cellular phone: 703-471-6700.